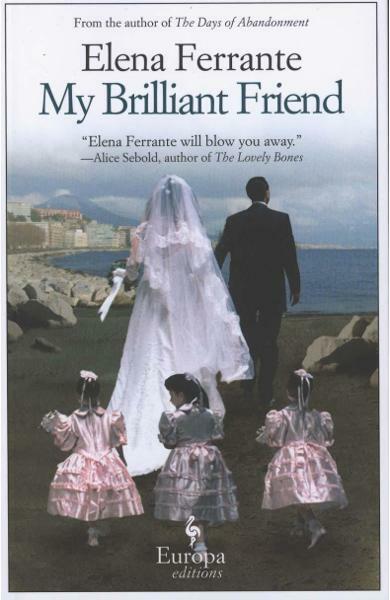 A richly plotted novel about friendship from the Italian author, translated by Ann Goldstein. 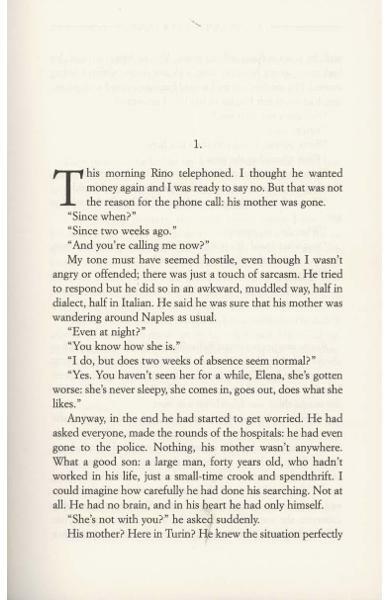 The story begins in the 1950s, in a poor neighbourhood on the outskirts of Naples and follows 2 friends through the years. 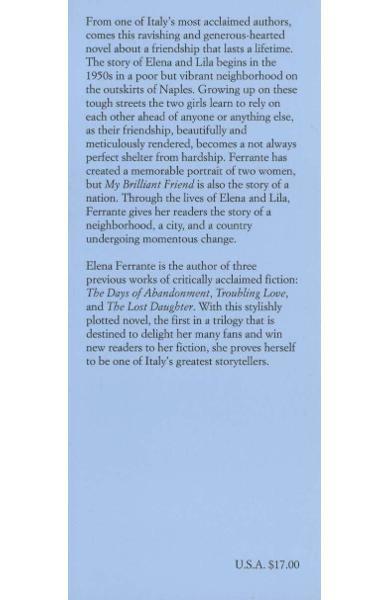 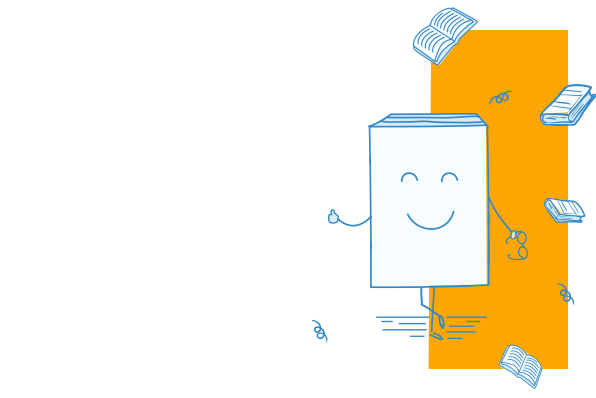 Cartea My Brilliant Friend face parte din categoria General a librariei online Libris.ro si este scrisa de Elena Ferrante.